The owners of this Tall Ship home are paying the special assessment at closing! Imagine just moving in as the items currently in this condo will convey to the new owners! 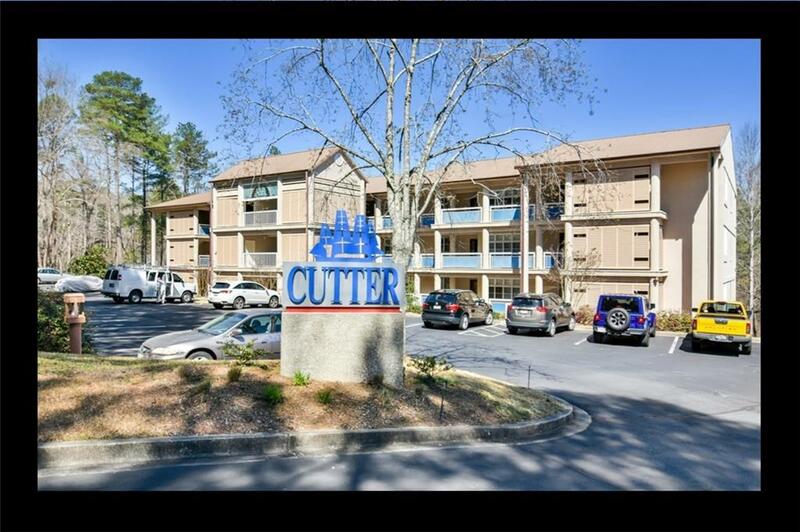 Located on the 3rd floor, this condo offers the beauty of the woods yet it is steps from the lakefront walking trail that is so popular in the gated community of Keowee Key. Walk to the salt-water pool and the North Marina and Lake View room. This home has been rented over the years in anticipation of the owner's full time move from New York. As their lives have changed over the years, they are now looking towards another family being able to enjoy this Tall Ship home. Imagine that you can buy this unit furnished, immediately begin enjoying your new home and have the remaining special assessment paid for by the owners at closing. Keowee Key POA fees for 2019 are $4,235/yr. billed monthly. There is a dining minimum: multi-person household $780/yr, single-person is $390. There are one-time, new owner buy-in fee of $2,842 to Keowee Key and $1,500 to Tall Ship at closing paid by the buyers. The Tall Ship Assoc. fee is $3,200/yr($800/qtr). The special assessment will be paid by these owners at closing and the value is currently approximately $28,000. If it were not pre-paid at closing, the special assessment would be $3,580/yr($895/qtr). Please visit the Tall Shop Condos website at http://www.tallshipscondos.com. Buyer and/or buyers' agent to verify information provided which is believed to be correct. Please verify the square footage if that is important to you. Keowee Key is a gated community and access is controlled.